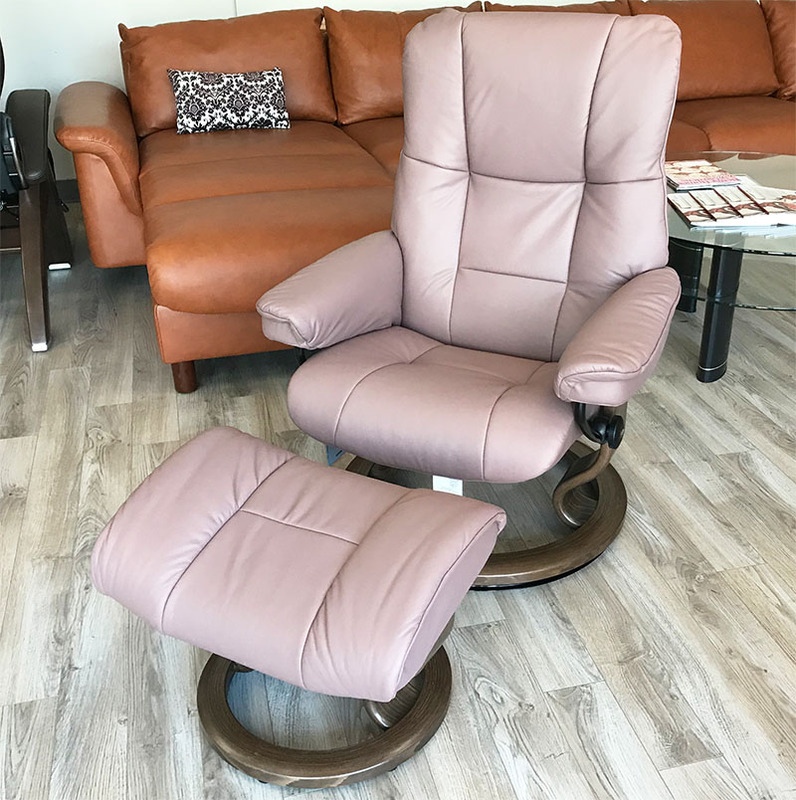 Ekornes Stressless Dusty Rose Paloma Leather 09469 Recliner and Ottoman. 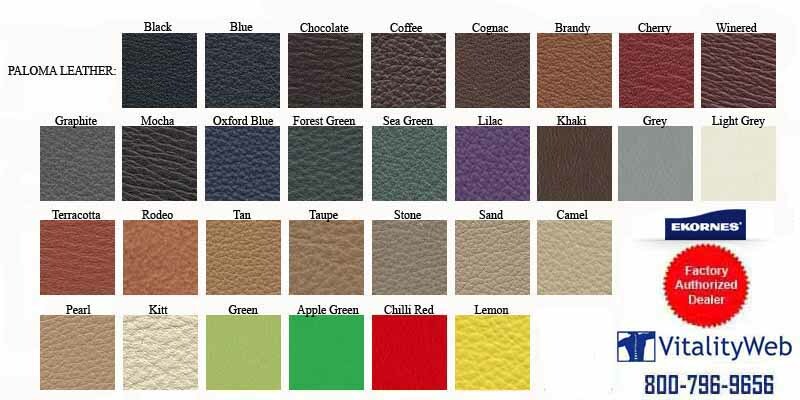 Stressless Dusty Rose Paloma Leather 09469 - Our Stressless Dusty Rose Leather 09469 is Deeply dyed, only slightly corrected leather, Paloma Black Leather's grain allows natural markings to remain. 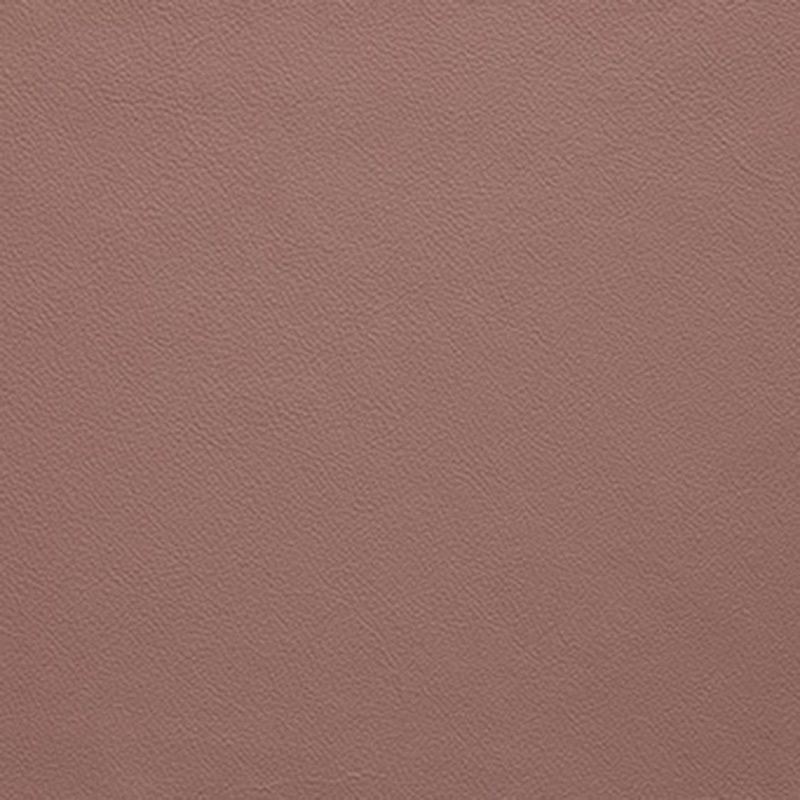 The corrected top layer of Paloma Dusty Rose 094 69 Leather has smoothed out some of the structure, giving it a widely enjoyed approval by most customers with its wide range of color choices. Only a thin coat of lacquer is applied to protect the surface. This allows for its very organic, smooth and supple feel. 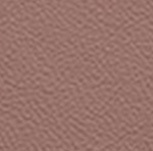 Stressless Dusty Rose Paloma Leather 094 69 still remains resistant to indirect light sources and will require immediate clean up from spills to keep the damage from entering deeper into the skin.